Is your IT Automation strategy saving you money or just becoming more complex and costly? With the right unified strategy, IT Automation can pay for itself and deliver far more business value. 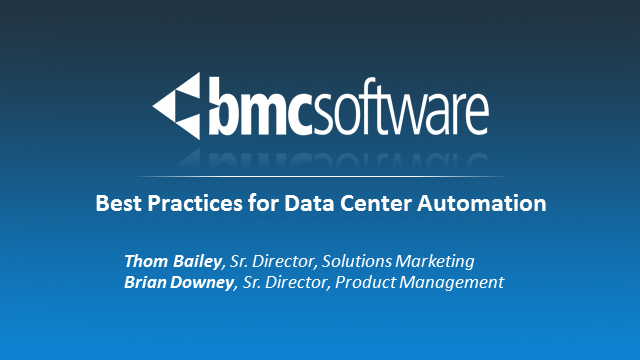 Register for this webinar and learn how to integrate your IT Automation strategy today.